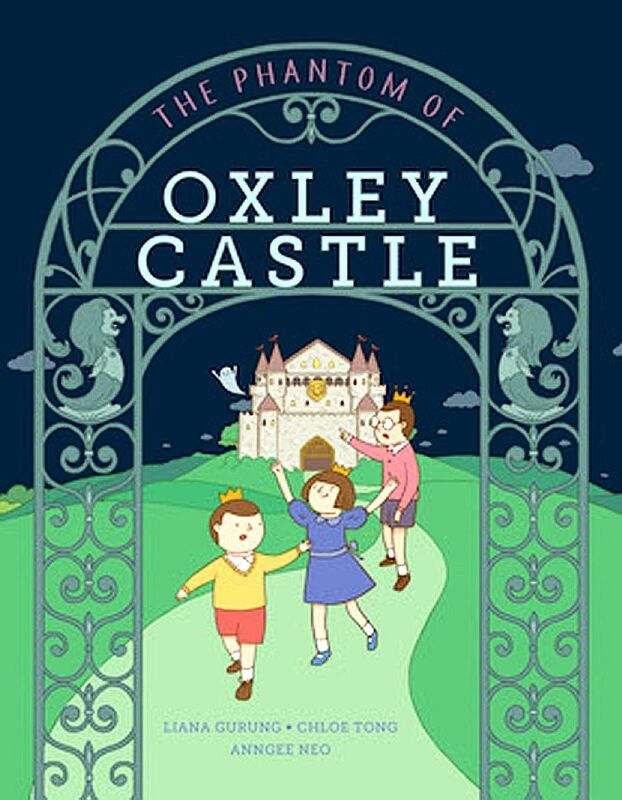 An event to launch a picture book called The Phantom Of Oxley Castle has been cancelled, less than a week before its scheduled date - and the publisher and the venue operator each says the other was responsible for the cancellation. Published by Epigram Books, the children's book was to be launched on Saturday at The Arts House in Old Parliament Lane. Yesterday, Epigram Books chief executive Edmund Wee said The Arts House had informed him on the phone at the weekend that it "did not want the book launch to take place on its premises". He added that The Arts House gave him a reason for the cancellation, but he declined to disclose what it was. The book's sale will go ahead as planned. An Arts House spokesman told The Straits Times last night that the final decision to cancel or postpone the event was made by Epigram Books. The book is about a grand castle with 38 rooms, located on a tropical island. Two young princes, a princess and their pesky butler named OB Markus live in the castle. An online synopsis for the book reads: "Prince Hector the Eldest is bookish and rational; Prince Humphrey the Youngest is rebellious; and Princess Harriet is daring and brash. One night, the children hear a strange ghostly noise coming from the dungeon and decide to investigate." The book is the brainchild of Mr Wee. It is co-written by Ms Chloe Tong, 24, a University of Warwick postgraduate student, and National University of Singapore graduate Liana Gurung, 23. It is illustrated by Ms Ann Gee Neo. The book's title and storyline bring to mind the 38 Oxley Road saga, a dispute between Prime Minister Lee Hsien Loong and his two siblings, Dr Lee Wei Ling and Mr Lee Hsien Yang, over the fate of their family home in Oxley Road. PM Lee made a ministerial statement in Parliament in July on the saga, during a two-day debate that saw the Whip lifted for People's Action Party backbenchers. Asked about the dispute in an interview last month, PM Lee said: "The matter is in abeyance. I am not sure that it is solved." Mr Wee and the authors said all the characters in the book were fictional, and that it was not a re-telling of the Oxley Road events, according to Yahoo Lifestyle Singapore. "I think everyone should read the book before jumping to conclusions," Mr Wee said yesterday. He added that he hopes to launch the book at another venue, although it is too late to get a new venue by Saturday. "We, of course, would like to launch the book eventually. We'll wait and see what happens on Monday," he said. The 32-page hardcover book costs $16.90. Epigram Books said the first print order is 2,000 copies. The launch of an unrelated Epigram book will go ahead at The Arts House on Saturday. The launch of the picture book, called Dream Island: The Mad, Mad World of Philip Yeo, is scheduled to take place one hour before the cancelled event. The book is written by Mr Peh Shing Huei. According to its website, The Arts House is a multidisciplinary arts centre. It occupies the former Parliament House and is managed by a not-for-profit organisation - Arts House Limited - under the National Arts Council.